The dust is finally settling over Plain, WA. 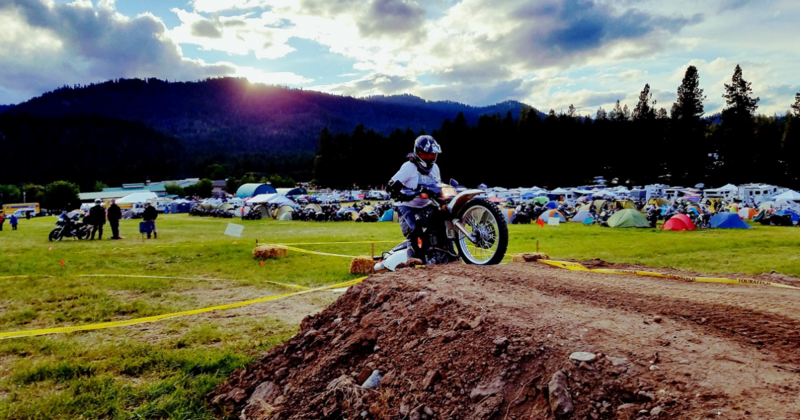 This year's Touratech Rally was a huge success for attendees, students, and vendors alike. It seemed that there was something to do every minute of every day. This year the Motorcycles and Overland vehicles split up, so we had the the whole area to ourselves. There were clinics, seminars, guided tours, competitions, food vendors, movies, bonfires, even a band playing Saturday night. Its always fun to see old friends and meet new ones at events like this. If you missed it, you should definitely make a point to check it our next year! Open to all makes and models of street legal bikes. Dirt Bike Safety training will be on site with small dirt bikes giving clinics. We will be attending the ever popular Rally in the Gorge again this year and holding clinics, including a Ladies Only Clinic. This event is open to all makes and models of street legal bikes.